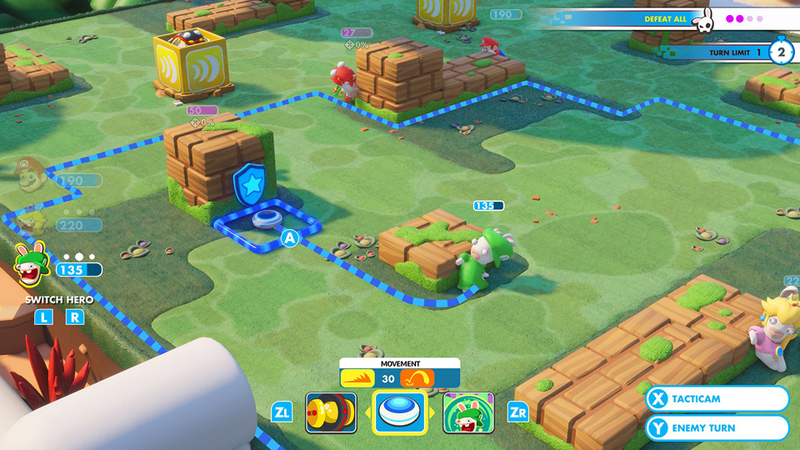 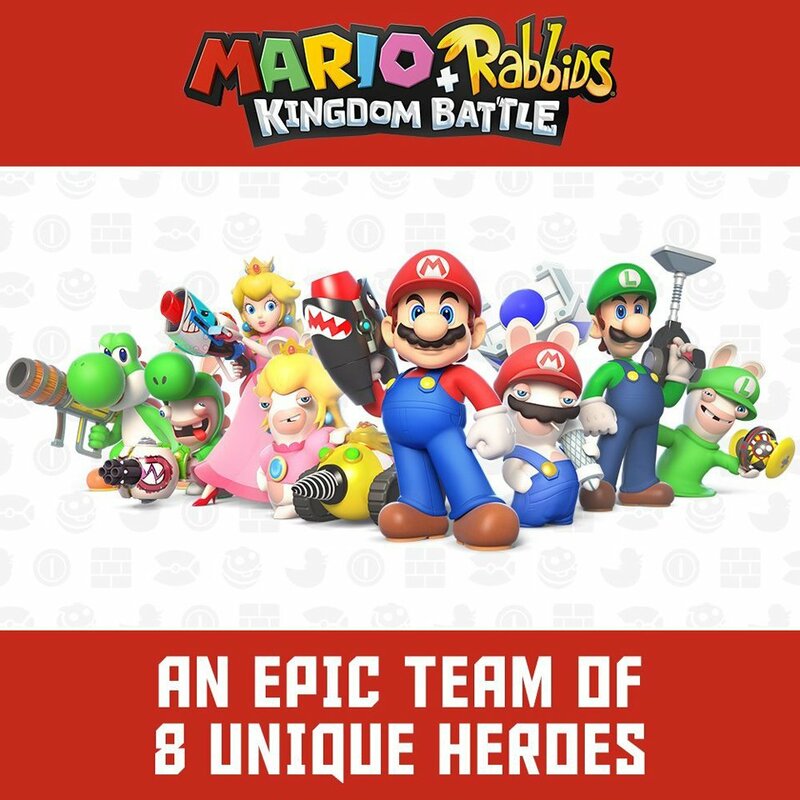 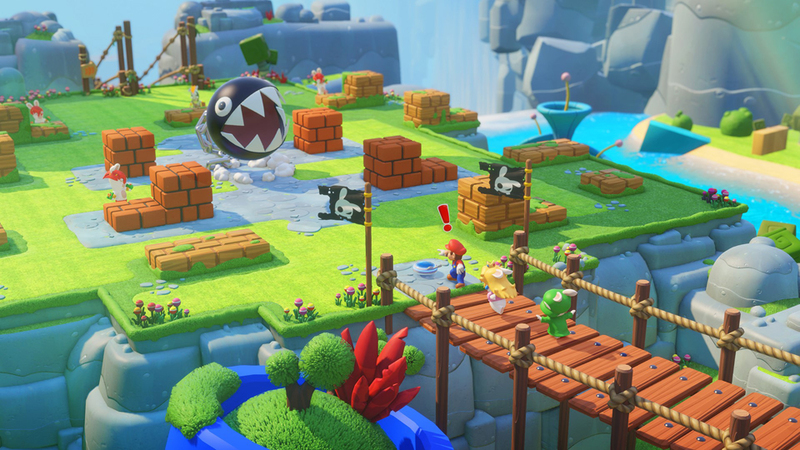 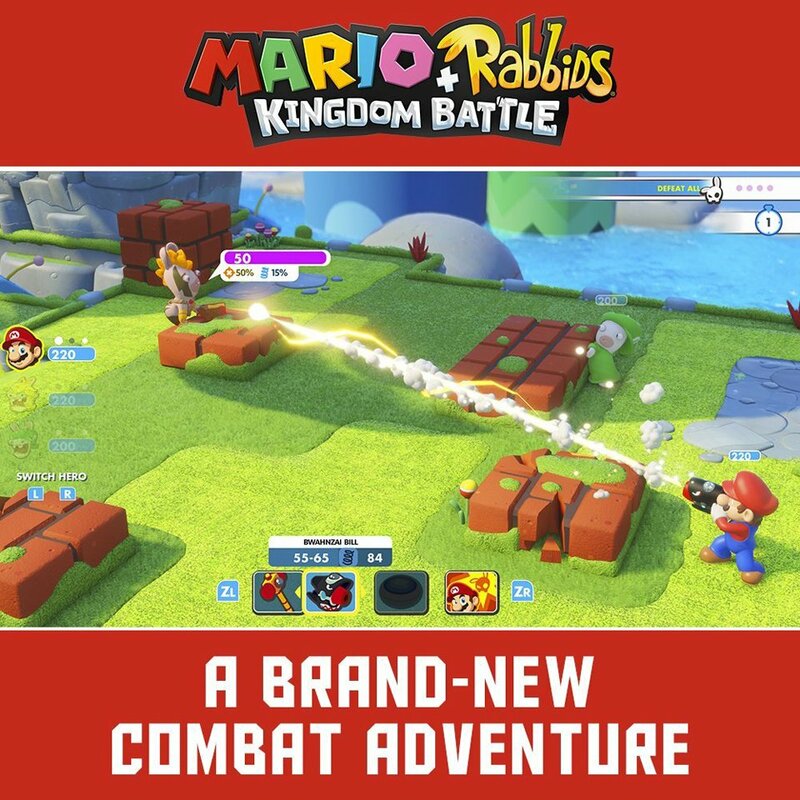 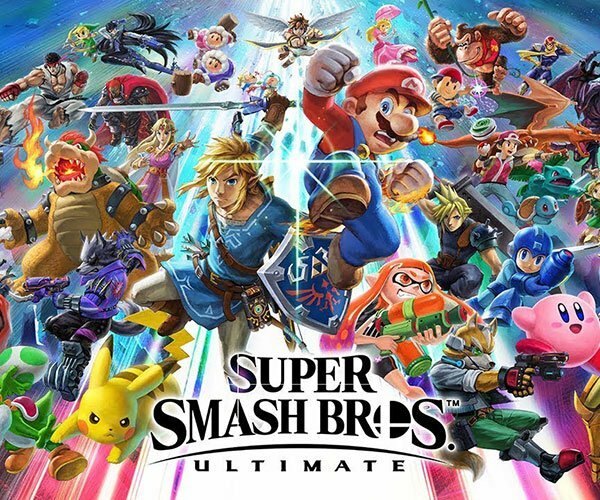 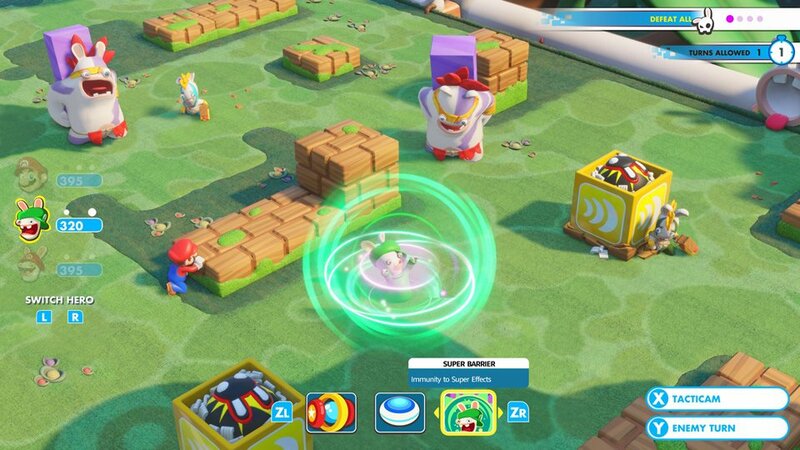 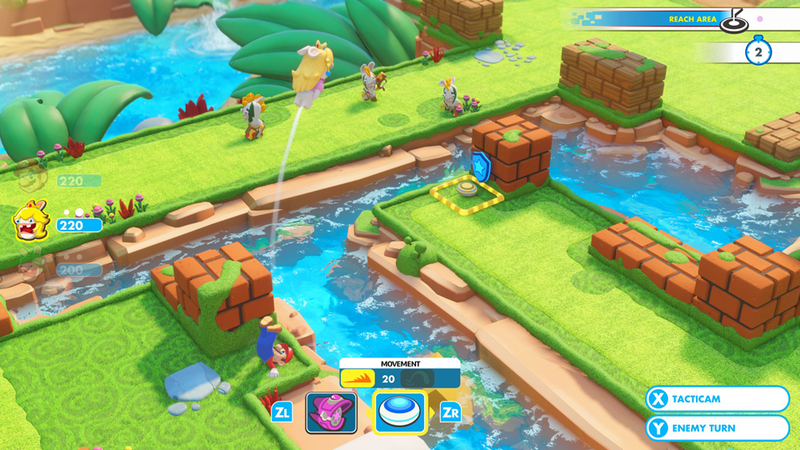 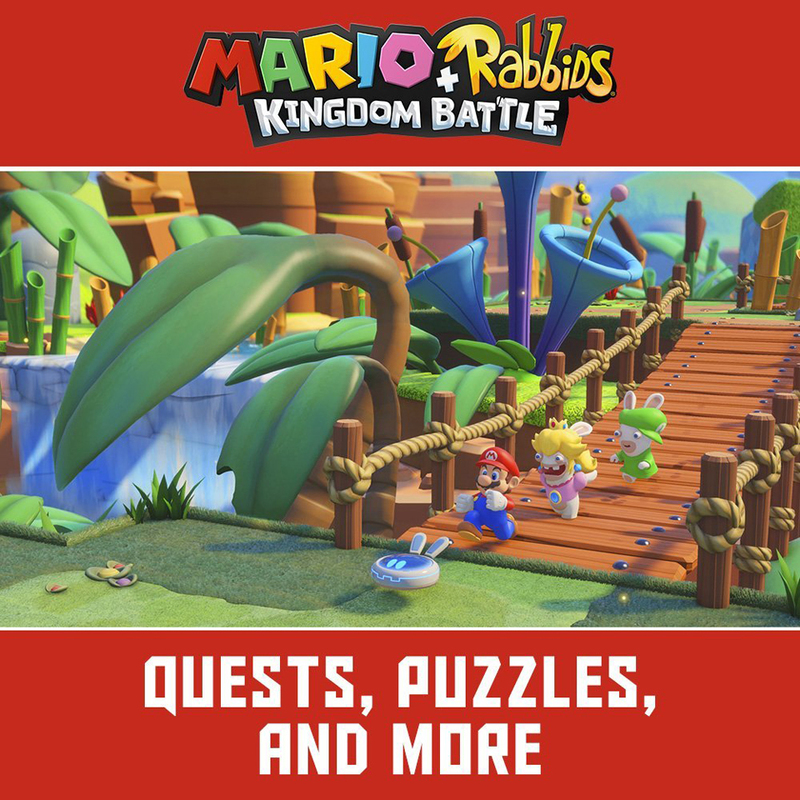 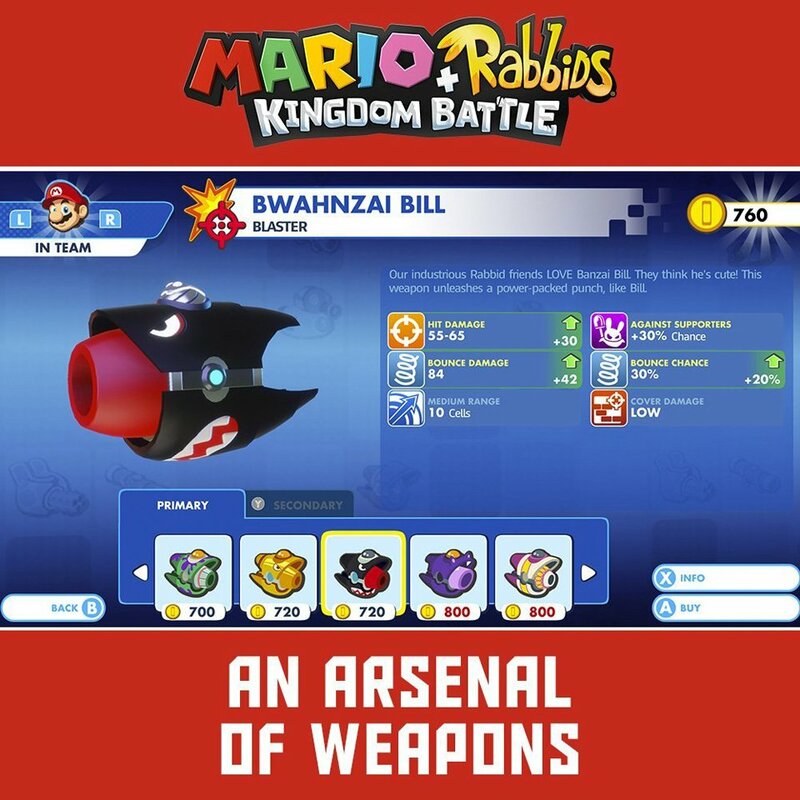 Mario + Rabbids Kingdom Battle sees Mario, Luigi, Peach and Yoshi team up with their Rabbid counterparts in this turn-based tactical RPG. 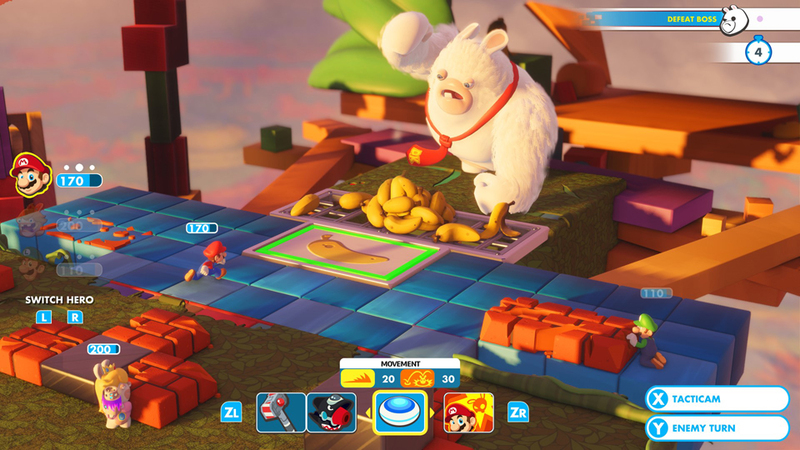 Beneath the silly art style lies a deep combat system. 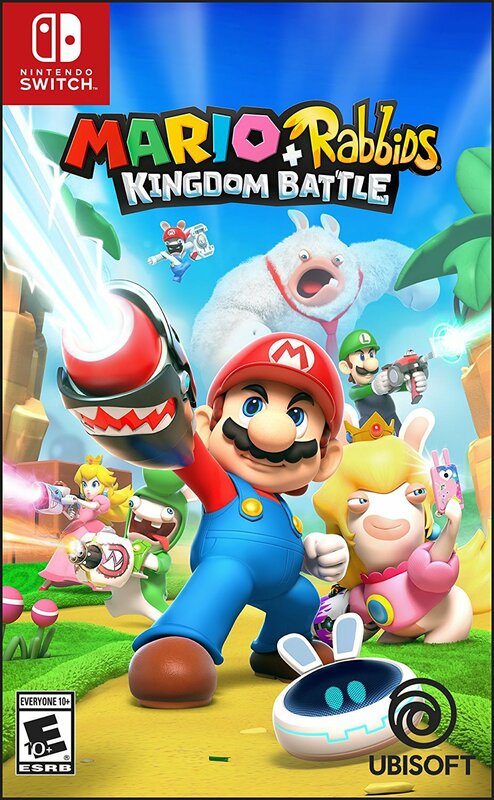 And also Rabbid Peach. 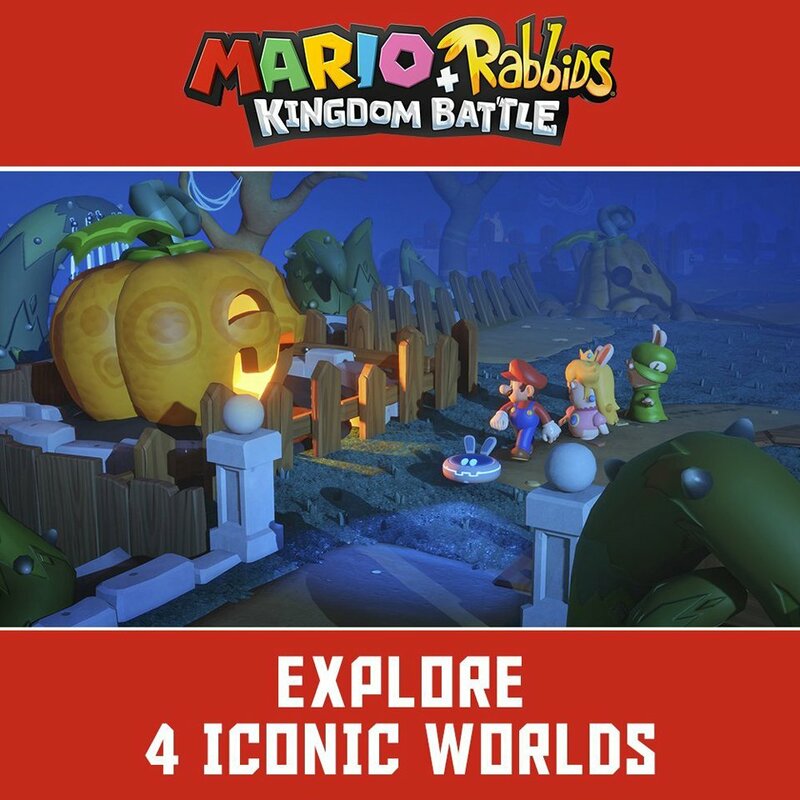 Drops 8/29/17 for the Switch.